Out of 49 applications received for the VT-NEA Maida F. Townsend Scholarship, only 10 were selected. BFA’s Robbie Maher was one of the 10! 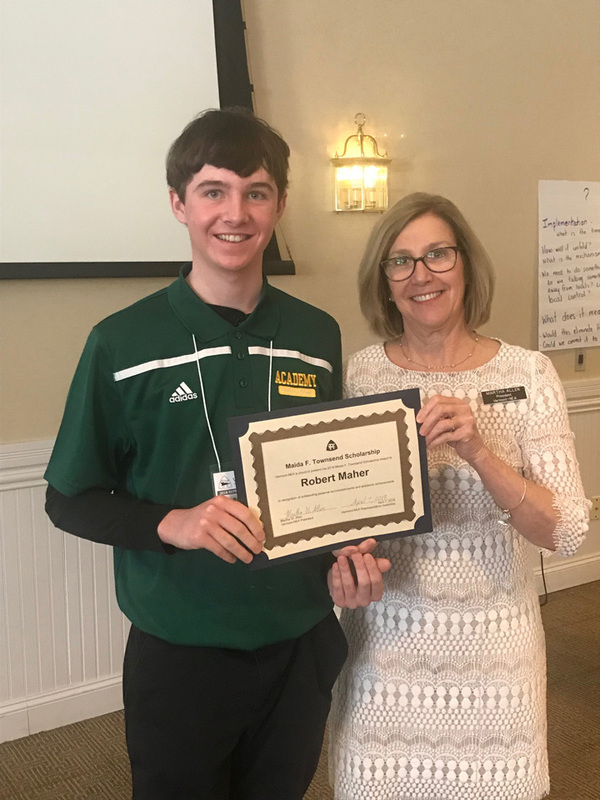 As reported by Kristin Corrigan, a BFA employee, in a special to the St. Albans Messenger, the scholarship is awarded annually to sons and daughters of Vermont-NEA members.